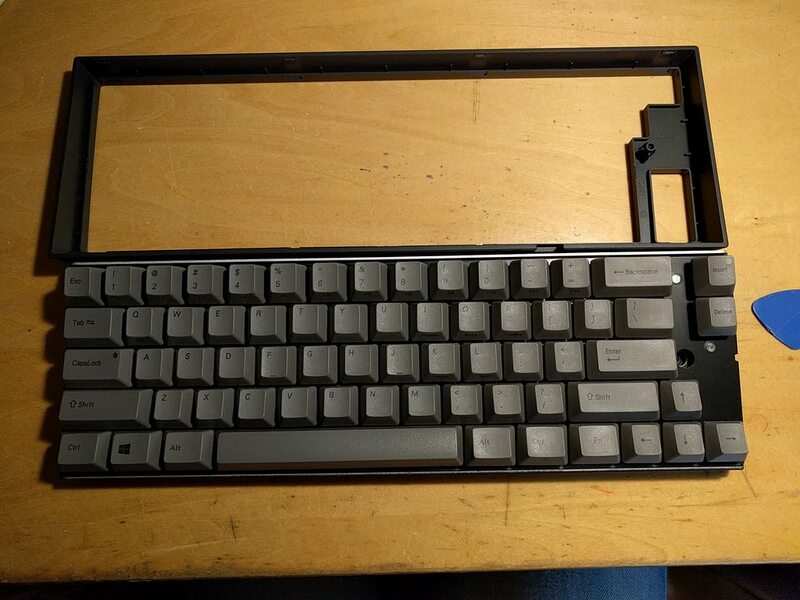 This controler replaces original controller of Leopold FC660C and makes the keyboard programmable. Post your question or suggestion here. 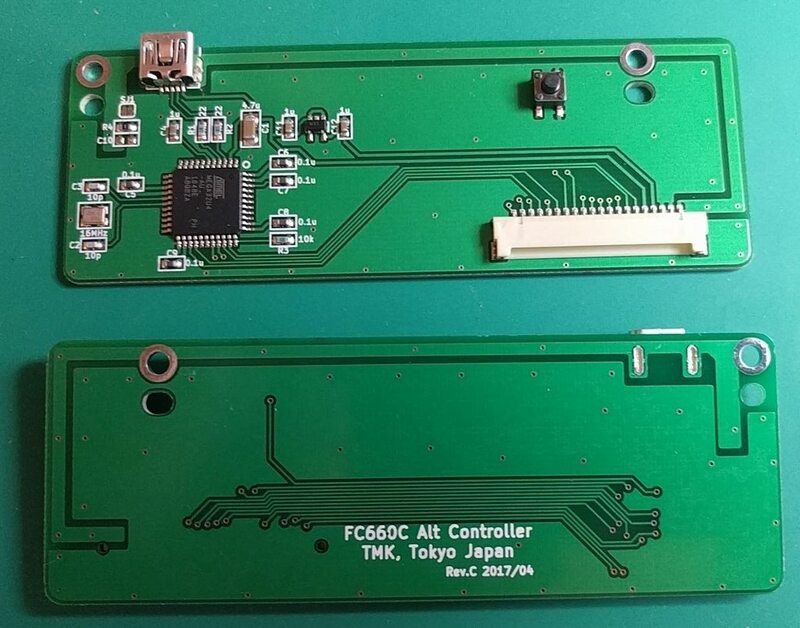 Email me at hasu@tmk-kbd.com with subject "FC660C Alt Controller" to place an order. Just let me know how many you need. I'll send PayPal invoice to your email address. Do not PM(Private Message) me. The controllers will be available regularly and can be shipped in a few working days. For two controllers it costs 40*2 + 6 = 86USD. Payment: I'll send you PayPal invoice, you can pay with credit card or balance of PayPal account. Please make sure you supply correct shipping address when making payment. Shipping: Via Registered mail and usually takes two weeks. Trackable in most of countries except for Canada, Australia and China. Shipping cost is same rate for all countries as far as Japan Post can cover. Your item will be shipped within a week. Shipping to CANADA: Sorry to say this but we had very long delay on delivery in Canada these days and it takes even two months occasionally when you suffer from bad luck. In the case of trouble you have to wait two months(plus a few week) before having me issue fully refund. If you are in Canada consider using EMS for shipping method, which is traceable and very fast(3 days or so) but it costs 20USD instead of 6 Let me know if you want to use EMS. You need only screw driver to install this controller. No soldering is required. And take a look this video. Thank you, stoic-lemon! 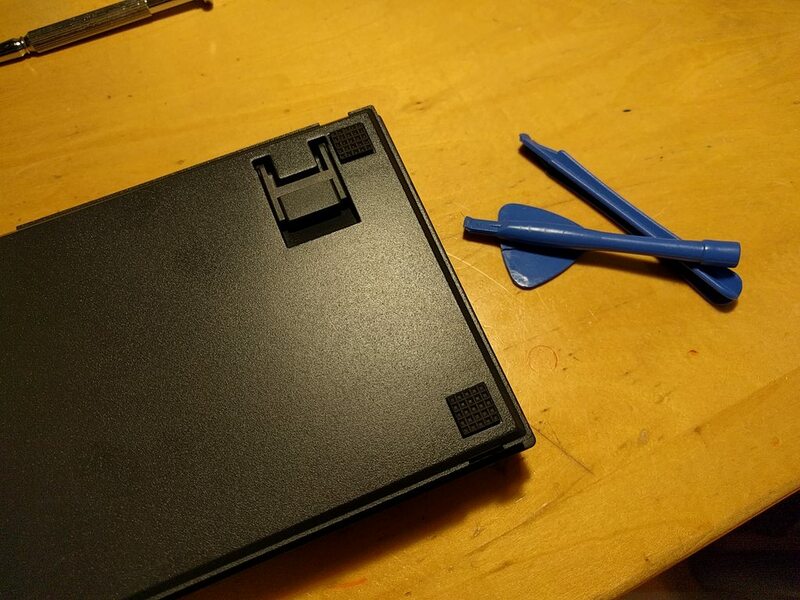 Step 1: Void your warranty with getting rid of sticker and unscrew. Step 2: Crack it open using tool like phone openner or plastic card with care. Check image below to know how to mate/unmate connector. I recommend you follow method proposed by manufacturer and this works certainly for me. 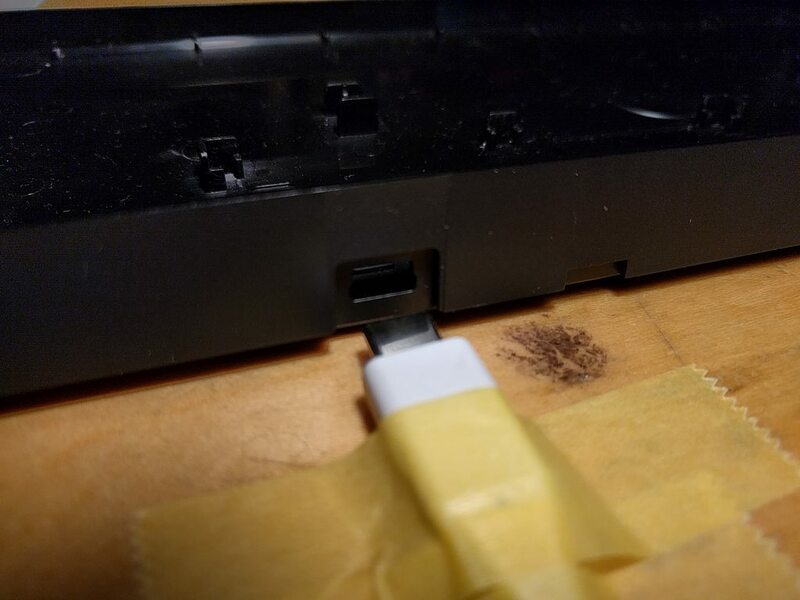 You don't need any tool to remove/unmate the connector use just your fingers. 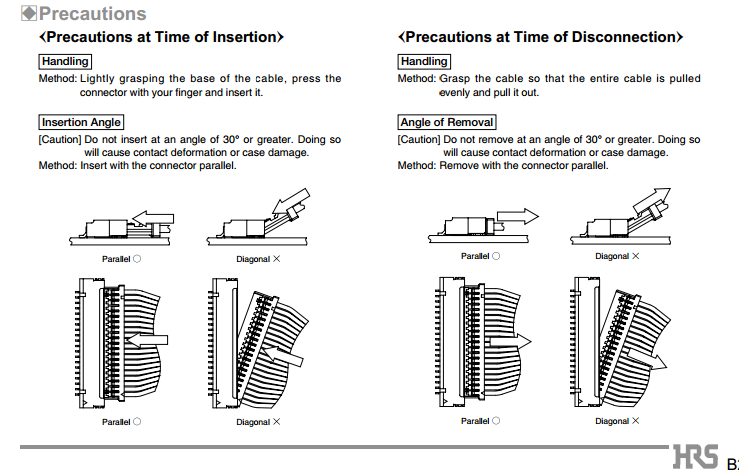 Plier and screwdriver likely slip off and make scratch and give cables damage. To remove/unmate hold many cables as possible with thumb and index finger and wiggle the connector laterally each side within 15deg range. To insert/mate just push both side edge of the connector parallel with fingers or nails. 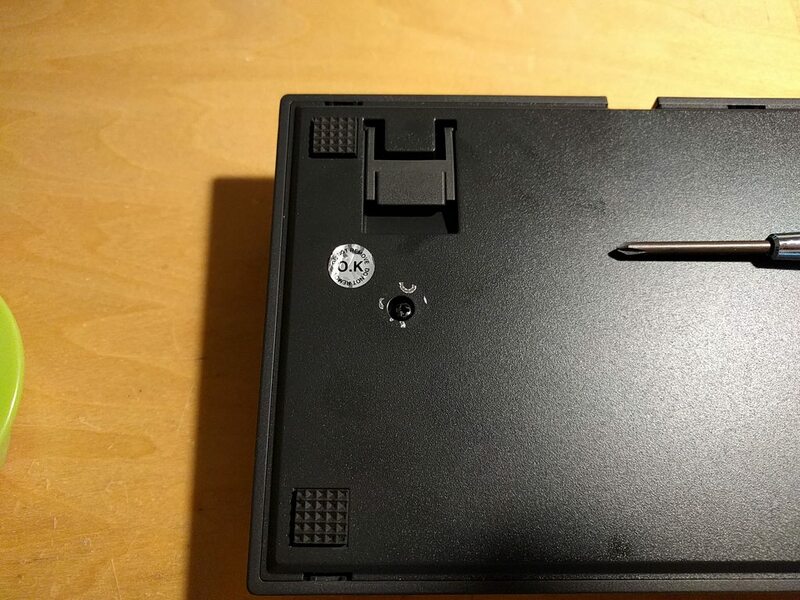 Just screw down controller PCB on case. You can use online keymap editor to get prebuilt firmware with your own keymap. There are two kind of prebuilt firmware. Plain one has very simple keymap and would be useful as start point if you want to define you own keymap from scratch. Emu one emulates FC660C stock behaviour, it would be nice if you like the stock keymap basically and need only small change. CapsLock LED indicates CapsLock state naturally in both Plain and Emu firmware. Insert LED never light up with Plain firmware, which suits for people who have no plan on the LED or regard it distractive. Emu firmware turns Insert LED on when Layer 1 is activated, you can you can place your keymap there and make it indicator for your keymap state. Not a fan of these behaviour? You can do anything with the LEDs if you willing to write small code, of course. Share your keymap! Use 'URL shortener' button on keymap editor to get URL of your keymap and post it here. You can grasp how this works by watching stoic-lemon's video. TMK FC660C Alt Controller has ATMega32U4 as a microcontroller. To boot the microcontroller into programming mode push button on bottom of keyboard. See wiki page on github for detail of flashing tool. You can also tweak sources if keymap editor is not enough. 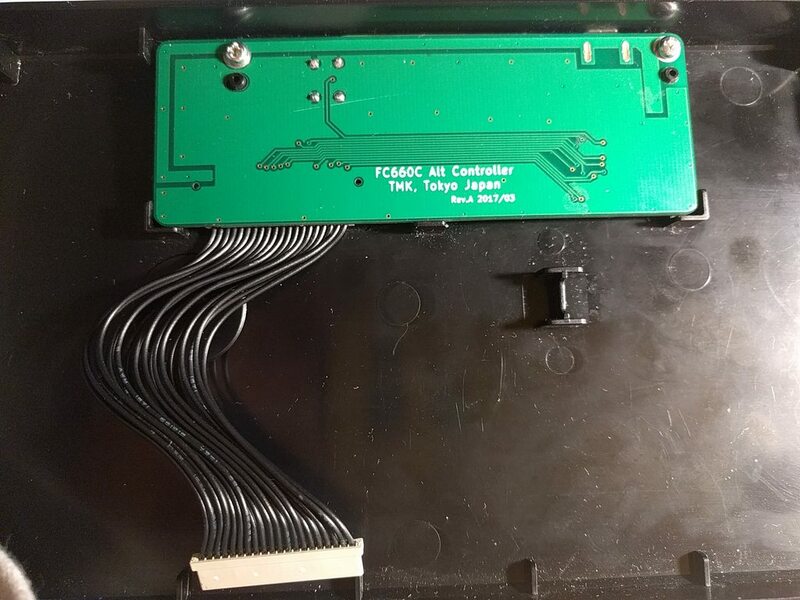 - Not for FC660M It is not possible to replace its controller, which is integrated into one big pcb with all of switches. Check FAQ on wiki first. 2018/09/15 Update error of pin configuration in documentation(PB7-> PB6). This is in production regularly and available in stock. Just confirmed now that this controller works fine with new 'Made in Japan' model also.